In case of toothache or acute health problems with your tooth. Dr.med.dent. Fereidouni is your dentist in Munich for professional and anxiety-free treatment with modern techniques and personal advice. In 2012 Dr. med. dent. Fereidouni co-founded the joint practice „Königsweiß Zahnärzte Nürnberg“ with his colleagues dentist Elisabeth Simon and specialist for oral surgery and dentist Dr. med. dent. Safwan Srour. 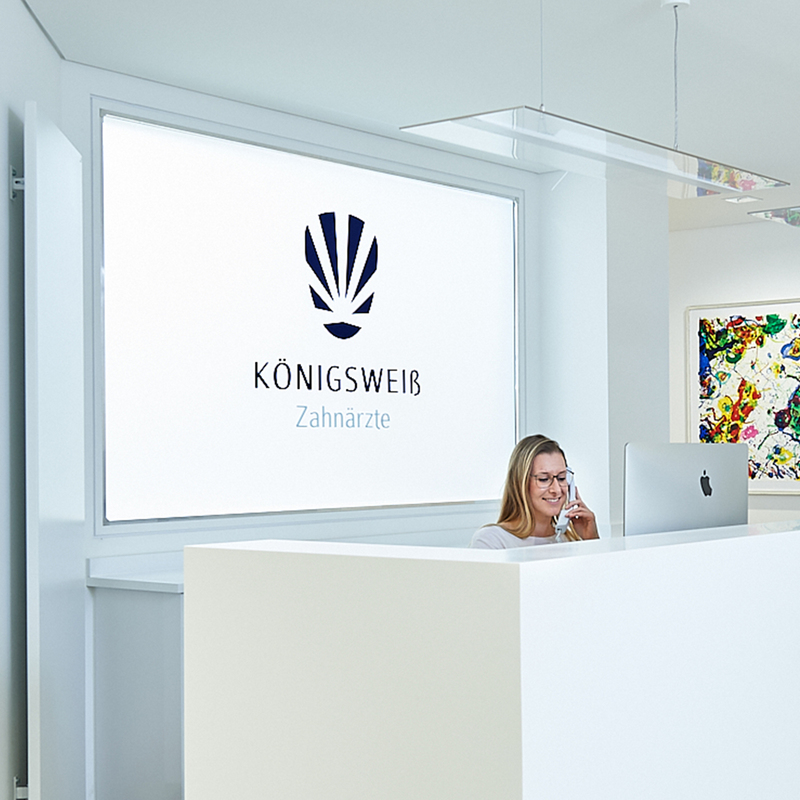 In 2017 they expanded and established a second site in Munich, where they beyond offer their expertise in dental treatment. After doing his civilian service as a paramedic he succesfully finished his dentistry studies at Friedrich-Alexander-Universität Erlangen-Nürnberg and received his license to practice medicine. Subsequently Dr.med.dent Fereidouni continued studying and did his doctoral at the „Zahnklinik Erlangen“. Area of Expertise of Dr. Fereidouni is cosmetic dentistry. His know-how contains various procedures to strengthen teeth and make them look attractive, healthy and bright again. At the Königsweiß practice in Munich he works with different techniques such as whitening or the placement of veneers. As focus oft the joint practice Königsweiß München periodontology is also special field of Dr. med. dent. Fereidouni. In particular, this is about treatments which take place in oral cavity and that concern gum and jaw. The professional expertise of Dr. Mehdi Fereidouni contains comprehensive offering in treatment options for patients. Beside tipps and tricks for dental hygiene they especially include professional dental cleaning. In order to guarantee high treatment standards as well as modern and up-to-date practice Dr.med.dent. Fereidouni strives for continuous professional development. 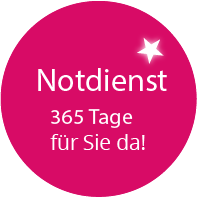 Therefore he completed the „Curriculum Ästhetik“ and the „Curriculum Endodontologie“ in 2014 and 2016. Dental exam and completion of dentistry study. Doctorate as Dr. med. dent. at Zahnklinik Erlangen at Prof. Dr. med. dent. R. Frankenberger. is used exclusively to process your request. Königsweiß ist Ihre Zahnarztpraxis in München. Unsere Schwerpunkte liegen im Bereich Implantate, Oralchirurgie, Zahnerhaltung und Zahnersatz.